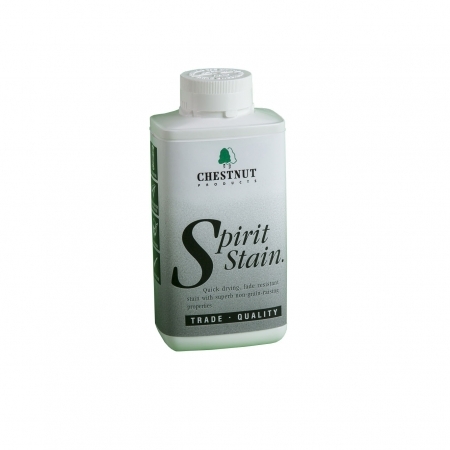 The ideal way to try out our Spirit Stains! The ideal way to experiment with the different colours available to decide which ones you prefer, the Spirit Stain Kit contains one bottle (min. 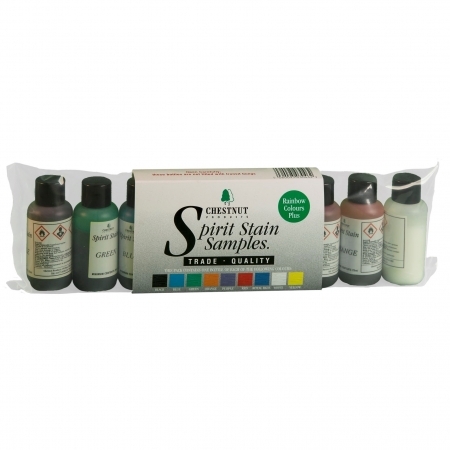 contents 25ml) of each of the nine colours. 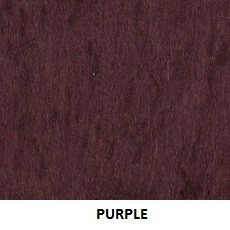 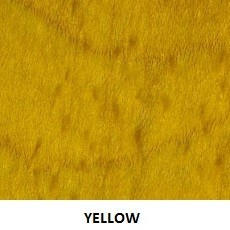 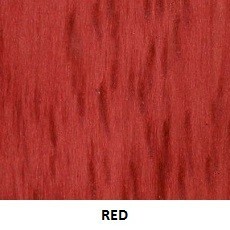 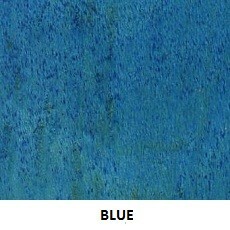 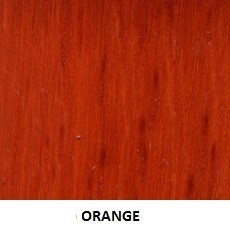 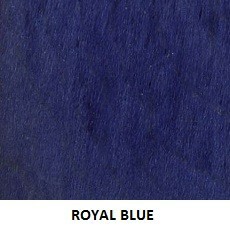 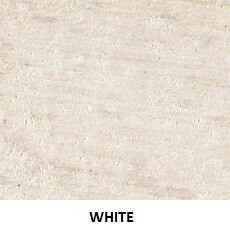 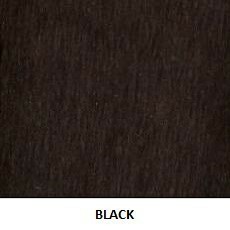 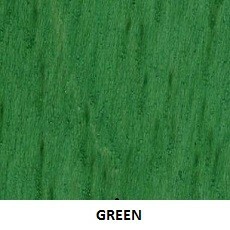 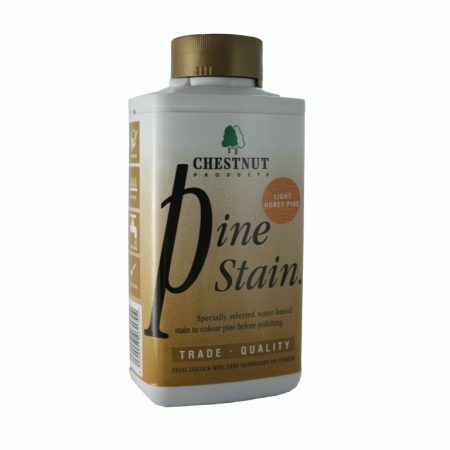 These are exactly the same stain as in the bigger bottles and will intermix if you want to vary the shades available.